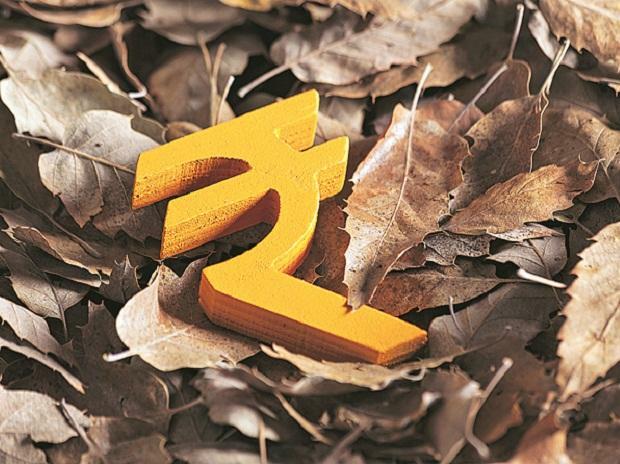 What is the reason for sustained fall of rupee and how does it impact CAD? India’s rupee has snapped out of its recent doldrums, thanks to the easing in the military skirmishes with Pakistan and strong foreign flows into the nation’s shares. Analysts aren’t sure if the gains will sustain with elections due by May. The currency has rebounded about 2 per cent since early February, and is no longer the worst performer this year among Asia’s emerging market currencies -- a tag it held as recent as last week when tensions between India and Pakistan briefly reached the highest point since a 1971 war. The flare up settled just as global funds warmed up to local shares again. They invested a net $2.4 billion last month, the most since November 2017. The data helped the benchmark S&P BSE Sensex jump more than a percent on Tuesday and the rupee rose to its highest close since Jan. 10. The government’s stake sale in Axis Bank Ltd., inflows into the Bharat 22 ETF and Vodafone Plc’s investment in its India unit helped bring in the dollars. What are technical charts saying? The momentum from Pakistan-India geopolitical risk premium rolling off helped to carry over hopes of more RBI cuts given the growth and inflation undershoot. US President Donald Trump’s GSP revocation for India as not being significantly harmful also perhaps adds to INR relief buying. Rupee may have a little further to run, but the leash is pretty stretched and rupee slip back remains a risk. Elections, fiscal slippage, inflation bottoming and risk of oil prices picking up closer to $70 a barrel in May if Iran crude waiver expires remain key risks. The easing in India-Pakistan tensions has helped spur a rally in the rupee. In addition, recent PMI data shows manufacturing activity in India is bucking the downtrend seen in other Asian nations, suggesting that growth is holding up better. Further gains in the rupee will be harder to come by. Key support for USD/INR is at the 200-DMA. Consolidation is likely, with USD/INR to be contained within a 70.4-71.5 range in the near-term.